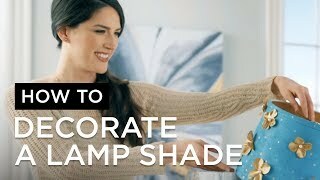 Do a quick make-over on chandeliers or small table lamps with this clip-on style lamp shade. 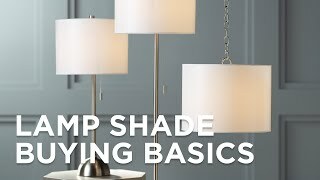 Crisp creme bell lamp shade has a classic shape for maximum visual appeal. Comes in a crisp white creme fabric. Recommended for use with 25 watt bulbs.